Rakuten is a Japanese e-commerce and internet company founded in 1997 and based in Tokyo, Japan. The firm has a number of online properties, its largest being its flagship business-to-business-to-consumer website Rakuten Ichiban – Japan’s biggest e-commerce site and one of the world’s largest by sales. 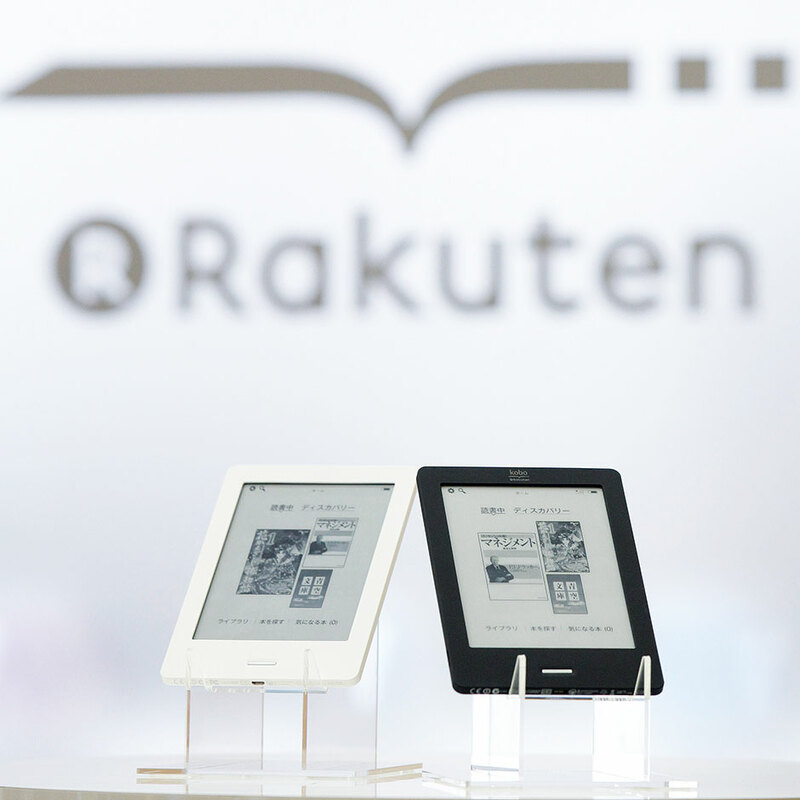 Rakuten has rapidly expanded in recent years through acquisitions. Expansion into the US and Europe has solidified the company’s global presence, with purchases of high profile websites such as buy.com, play.com, Tradoria, Priceminister, Ikeda, and others. This has helped Rakuten to move up the ranks to be among the world’s ten largest internet companies.